Welcome to another Need For Speed brought to you by EA and Ghost Games. This year’s Need For Speed is called Need For Speed Payback and is set in Fortune Valley. You are part of a three-team crew, Tyler Morgan, Sean Mcallister, and Jess Miller, who have their sights set on bringing down the House who control the streets. Trophy-wise, they are very much collectible and story driven. 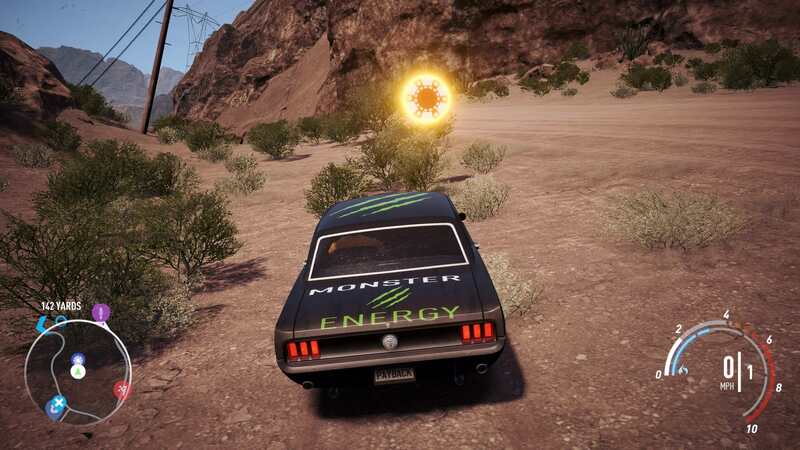 There are no missable trophies in Need For Speed Payback, but there are four online trophies to be aware of; however, they are very straightforward to complete. Step 1 – Complete the campaign while collecting any miscellaneous trophy on the way. Here you will just want to be completing the story races. The race trophies are set out in three parts; race, off-road, and drag. While you control Jess Miller, she has no trophies associated with her. Step 2 – Collectibles and activities. 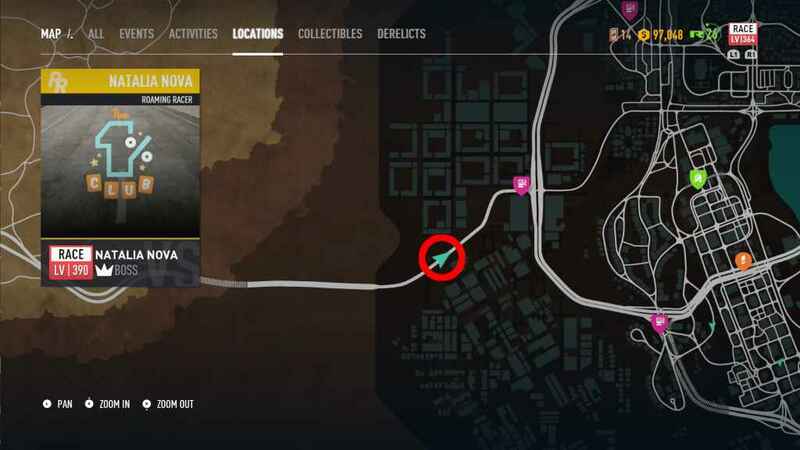 Need For Speed isn’t a Need For Speed without its usual collectibles in the game. 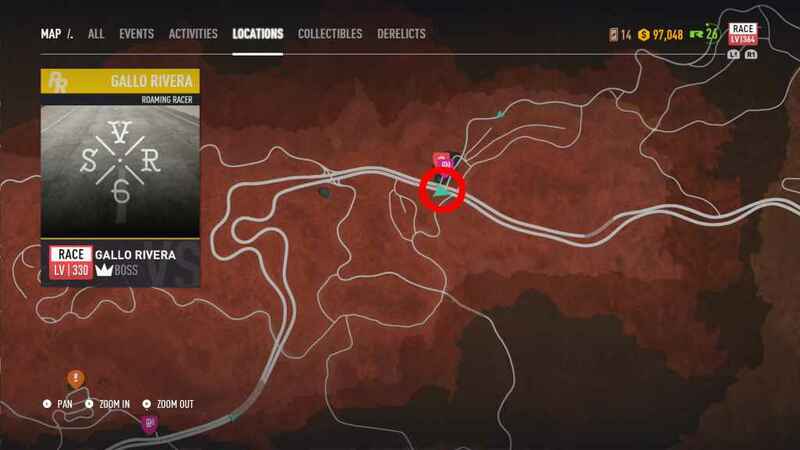 The collectibles in Payback are smashing Billboards (30) and collecting Gambler Chips (100). 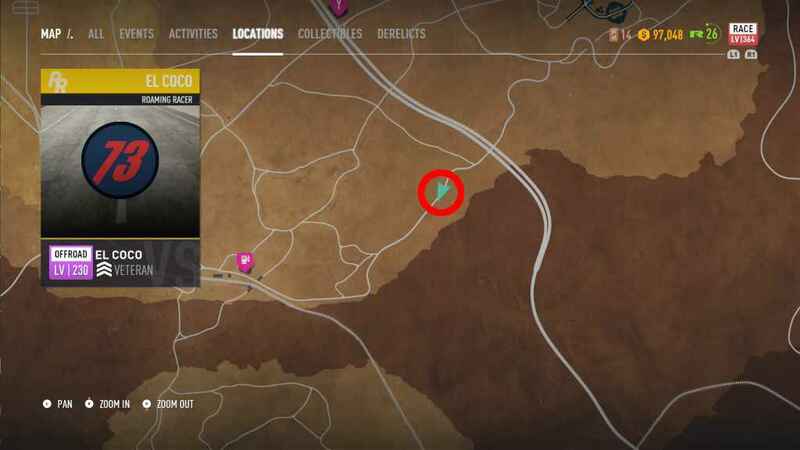 There are also activities for you to do around Fortune Valley which are; speed traps, speed runs, and drift zones. All of these will be marked on your map when you get in the vicinity of one. 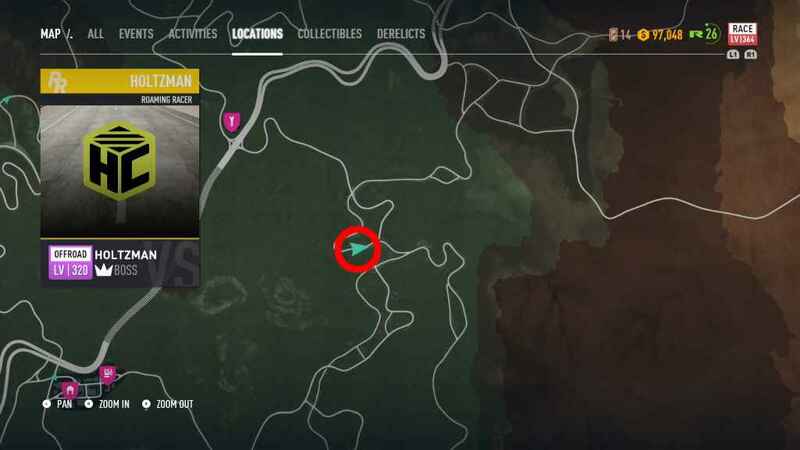 The collectibles will be ticked on your map once down, however, the activities won’t, so it is probably a good idea to have a map with you that you can mark off. Step 3 – Multiplayer trophies. 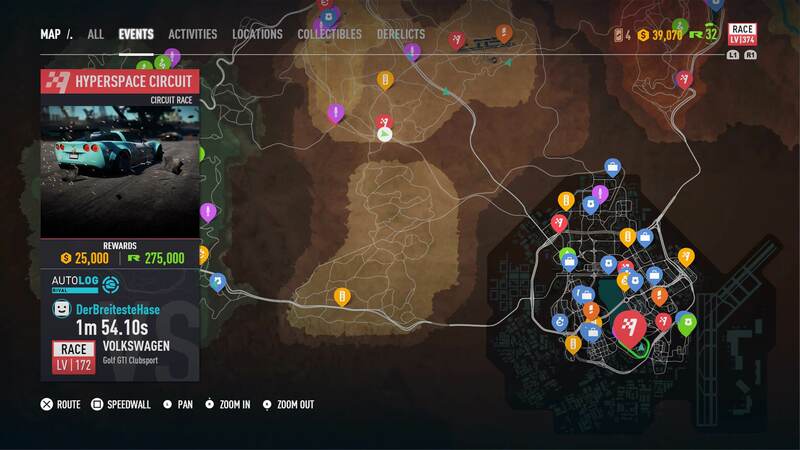 Need For Speed Payback has four multiplayer trophies which are very straightforward for you to complete. There are two trophies regarding the speedlist, one trophy for completing a daily challenge, and the other trophy for beating an Autolog Recommendation. Step 4 – Clean up, beating all 20 roaming racers and their bosses, applying one of each brand type to your vehicle, reaching rank 50, and other miscellaneous trophies. This step will be used for cleaning the remaining trophies up as well as beating all the 20 roaming and their bosses as well as applying one of each brand to your vehicle to get their respective trophies. Hopefully, along the way, you will also reach rank 50. Collect all other trophies to gain another shiny platinum. Once you’ve entered one of the racing league events and won the race, the trophy will pop at the end. La Catrina is part of a race crew league, and her races will be marked on the map as red flag icons. In order to take part in her quest line, you will need a race class vehicle. 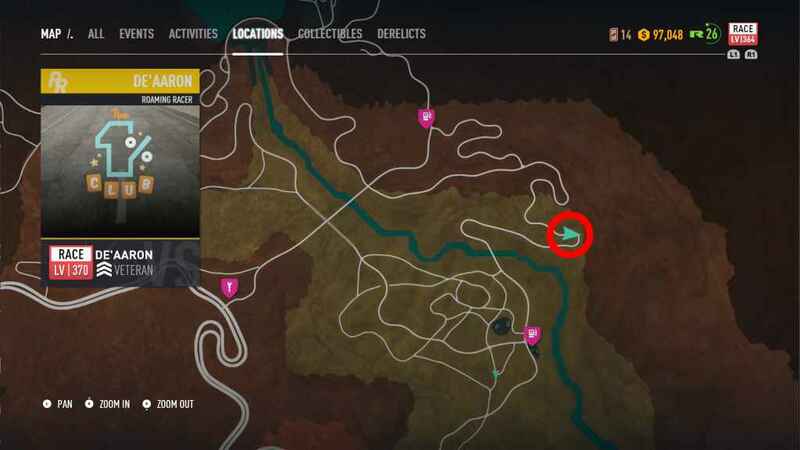 Udo Roth is part of an off-road crew, so his icons on the map will be the purple suspension icons. You will need an off-road vehicle to take part in Udo’s quest line. Big Sister is part of the drag racing league, so you will need a drag vehicle to take part in her quest line. 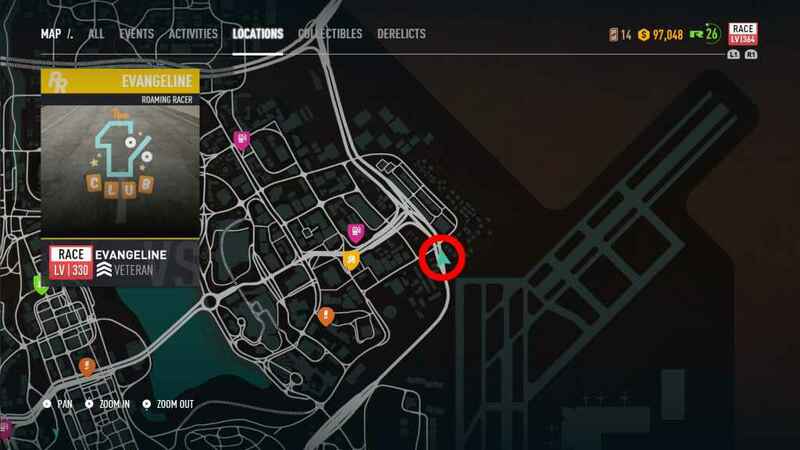 The drag races will be marked on the map as a yellow street light icon. 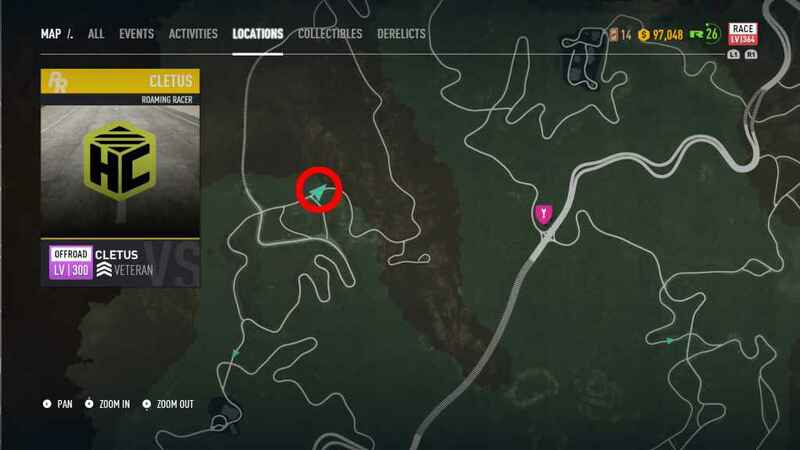 Drag races are manual shifting only, so to change upon your DS4 press when you get to the dark green section of the bar to perform the perfect shift. The Underground Solider is part of a drift crew, so you will need a drift vehicle in order to take part in his quest line. His races will be marked on the map via a green arrow. Gallo Rivera is part of a race crew, so you will need a race vehicle in order to take part in his quest line. His races will be marked on the map via a red flag. Faith Jones is part of an off-road crew, so you will need an off-road vehicle in order to take part in her quest line. Her races will be marked on the map via a purple suspension icon. Aki Kimura is part of a drift crew, so you will need a drift vehicle in order to take part in his quest line. His races will be marked on the map via a green arrow. Natalia Nova is part of a race crew, so you will need a race vehicle in order to take part in her quest line. Her races will be marked on the map via a red race flag. Mitko Vasilev is part of a drag racing crew, so you will need a drag race vehicle in order to take part in his quest line. His races will be marked on the map via a yellow traffic light icon. Holtzman is part of an off-road crew, so you will need an off-road vehicle in order to take part in his quest line. His races will be marked on the map via a purple suspension icon. See Top Dog for more information on how to gain this trophy. 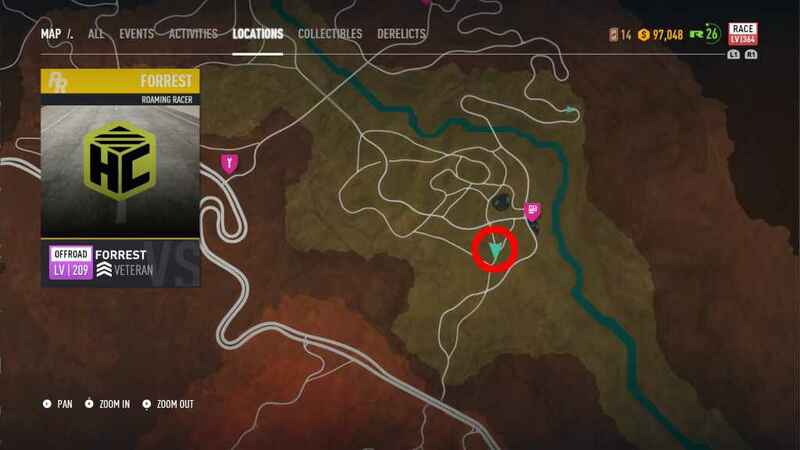 REP can be earned in many ways in NFS Payback from completing races to collecting collectibles as well as the miscellaneous things like driving in oncoming traffic, drifting, etc. By the time you have finished the story, collectibles, and getting 3 stars in all of the activities, you will likely be around level 35-40. There are two known ways which are quick and hassle-free to get the remaining rep. The first method is Drifting the block. 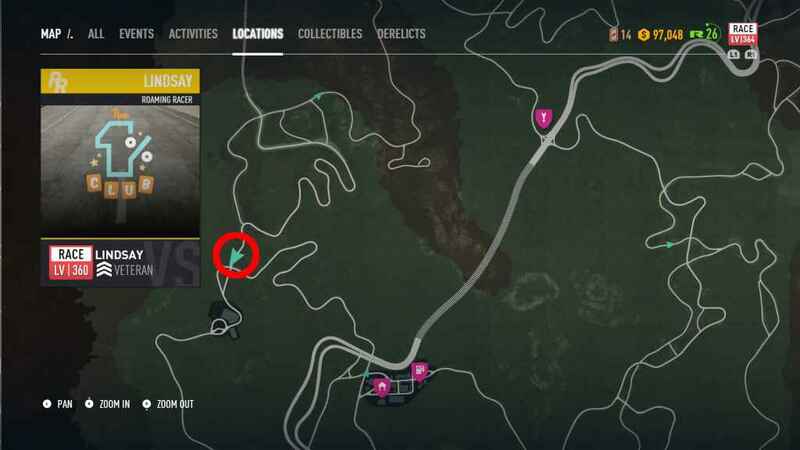 This is a drift event, so if you are planning on grinding this out early on, then it is highly advised that your first derelict car is a drift car so that you can quickly get that to performance level 399. The second method is Hyperspace Circuit. This is a race event which unlocks in chapter 4. This event will net you a lot more cash as well as a lot more reputation xp. If you are struggling later on, then use this event for cash which you can also get more by selling the higher grade speed cards. You can then use a low-level car to buy cheap cards and trade them in for tokens to use on the wheel in the Tune-Up shop. Derelict cars will become available after you defeat your first league boss (see their respective trophies for more information). After you’ve defeated your first boss, the first clue will become available to you in form of a map (a small part of the map at that). When you are near a location of said part, it will show up on your radar with an icon nearby. Once you have all the parts available, fast travel to a garage. Once inside your garage, tab over to the far left which will be the derelict car space. Here, you can choose what type of vehicle class you want this car to be whether you want it to be drift, race, drag, off-road. 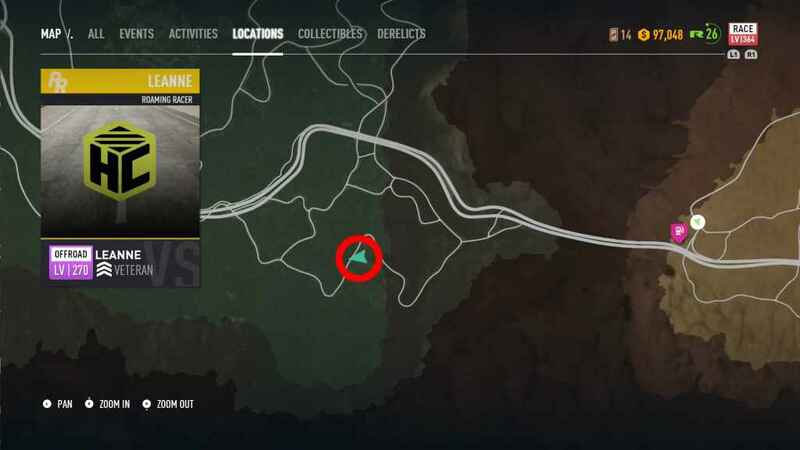 For Another Man’s Treasure reasons, I would highly recommend that you select “drift class” for your first derelict car. This will let you replay the “Drifting The Block” over and over to grind speed cards to upgrade your performance level to 399. 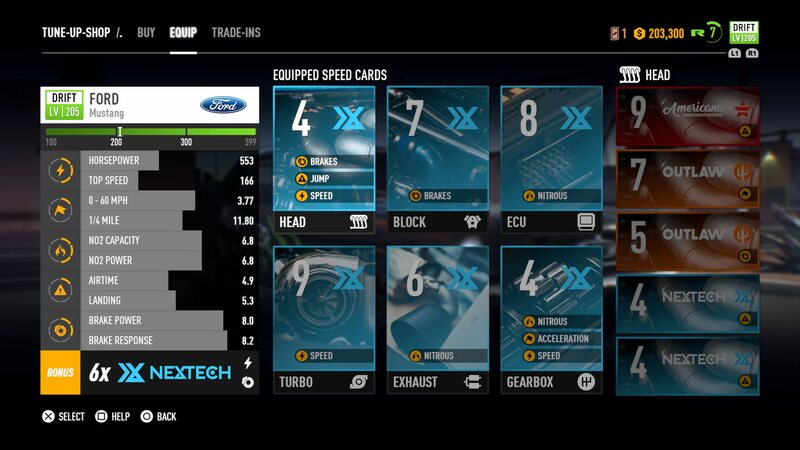 Speed cards are obtained from winning races, buying them from Tune-Up shops or using tokens at the trade-in at the Tune-Up shop. 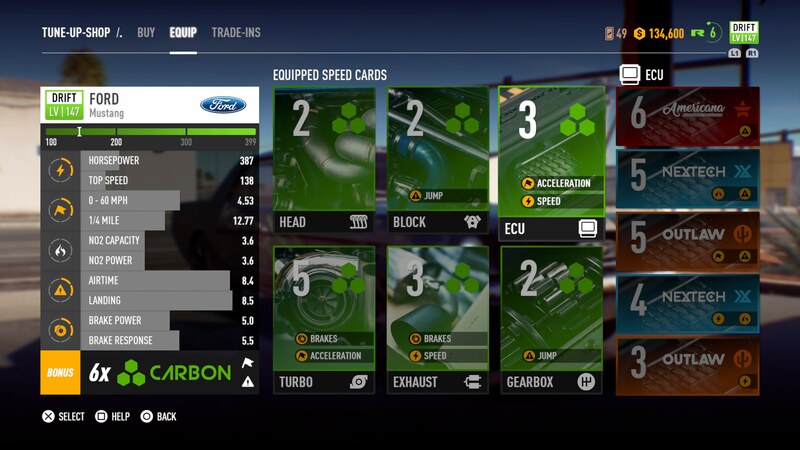 You can mix and match speed cards so long as they’re 18 to reach the max performance level. Note: This and all other trophies of this kind has to be done at the Tune-Up shop, it cannot be done while in the garage. 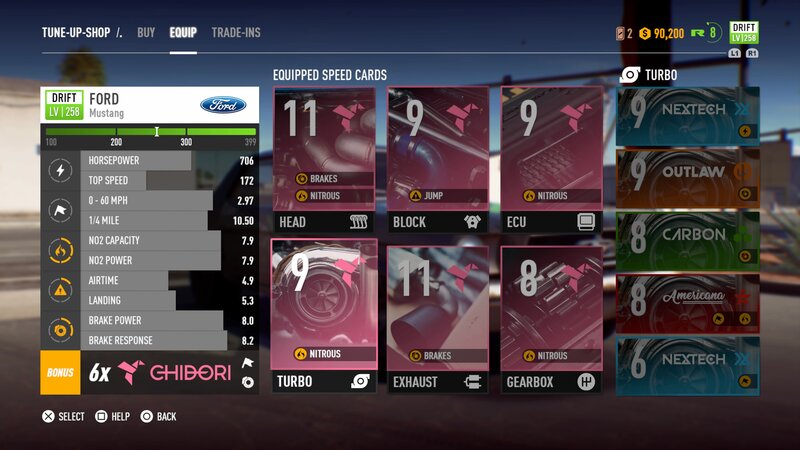 Visual customization can be accessed through your garage > visual customization (spanner icon). Here, there are many different areas to which you can customize. Certain cars will have different areas to customize than others. To unlock these areas, you need to complete a specific criteria. You can view these by hovering over the part you want to customize. 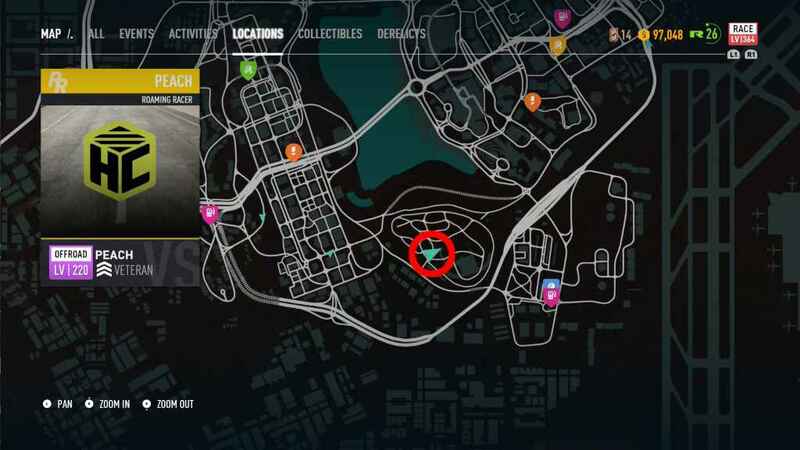 There are four garages for you to buy in NFS Payback which will cost you around $35,000 per garage. 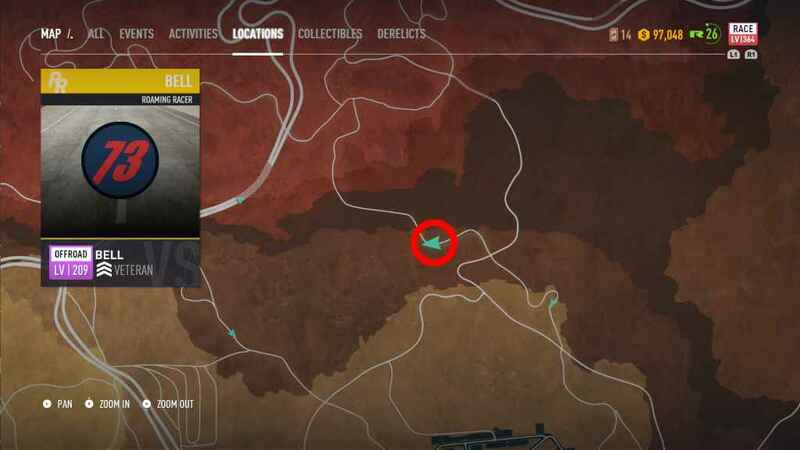 They will already be marked on your map via the pink garage icon. 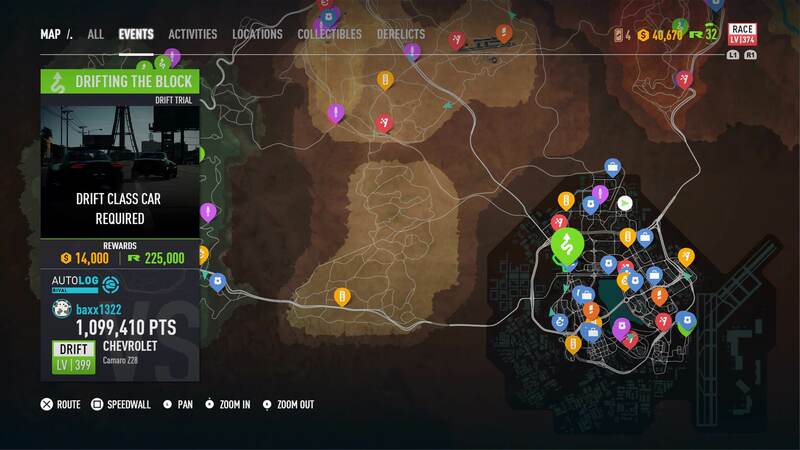 To find them easily on the map, you can tab over to locations section which will only highlight Gas Stations, Tune-Up Shops, Garages and main quest lines. After you’ve beaten a race, you can replay them. To gain this trophy, simply restart any race you’ve previously beaten in order to unlock this. The Americana brand is marked red in the Tune-Up shop. Once the following has been equipped with the American brand, the trophy will pop. See Hope and Glory for more information. This time, you need to equip the Outlaw brand (orange). See Hope and Glory for more information. This time, you need to equip the NexTech brand (blue). See Hope and Glory for more information. This time, you need to equip the Carbon brand (green). See Hope and Glory for more information. This time, you need to equip the Chidori brand (pink). To access multiplayer press and tab over to multiplayer . Casual speedlist will be the first highlighted option, so press and let the game search for players. Once you’ve found a lobby, you will be matched with players in different vehicles with different levels. It doesn’t matter whether you win, lose or fail to finish the race if the leader is far ahead, so long as you complete the speedlist the trophy is yours. You can even join mid-event, and the trophy will still pop. 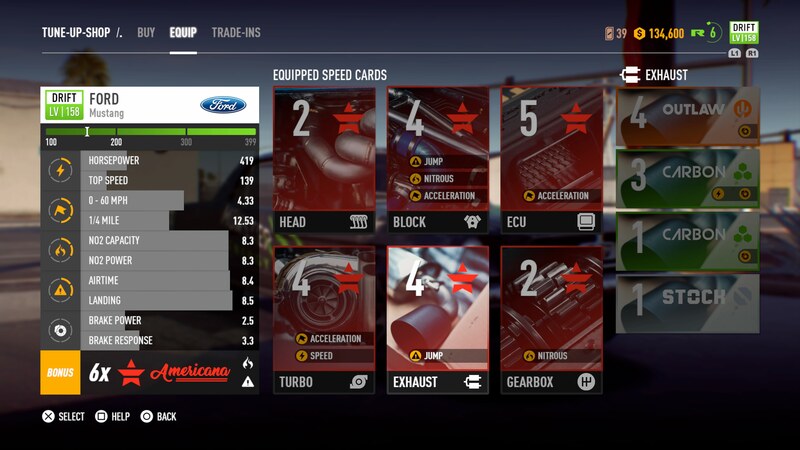 In order to take part in a ranked speedlist, you first need a car with a performance level of at least 275. Once you have met the requirements press > multiplayer > ranked speedlists. After you have taken part in 10 events, the trophy will pop. It doesn’t matter whether you win, lose or fail to finish the race if the leader is far ahead, so long as you complete the speedlist the trophy is yours. You can even join mid-event, and the trophy will still pop. Autolog recommendations will show up on the left-hand side of your screen. These will generally be for beating a friends time. Once the time has been beaten, the trophy will pop at the end of the race. The sub-menu for daily challenges can be found via pressing , it will be the fifth tab. Here, you will get a pick of four to choose from. Pick one that you find the easiest, and track it by pressing Once you’ve met the criteria for said challenge, the trophy will pop. See Active Lifestyle for more information on how to gain this trophy. Gambler Chips will be marked on your map once you are near one. There are 100 Chips all over Fortune Valley for you to collect. See Who Runs this Town? for more information on how to gain this trophy. There are a total of 30 billboards for you to find throughout Fortune Valley. These will be located on your map via a blue board icon. To see them more easily tab over to the collectibles tab. Once you are near a billboard, it will be marked on your map; you will easily have all billboards marked on your map by the end game. 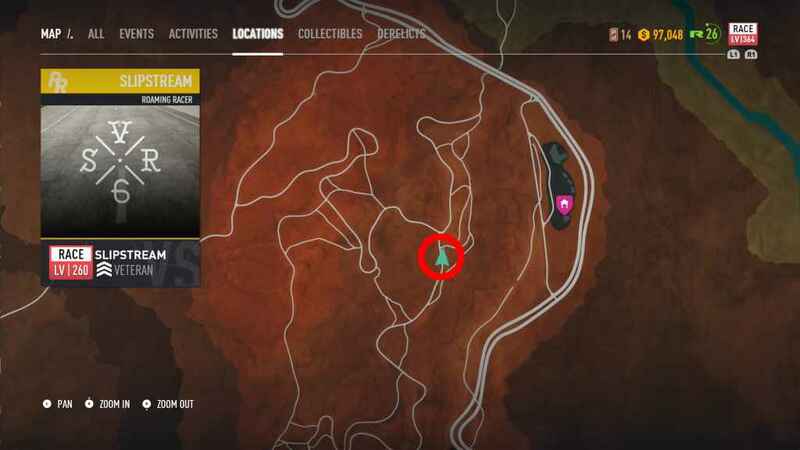 However, if you don’t have them marked on your map refer to the roadmap for an interactive guide courtesy of SwissGameGuides. To perform a modified live tuning setup press on your D-Pad. You will get a small introduction, then use your simply change one of the following – Stability control, downforce, steering sensitivity. 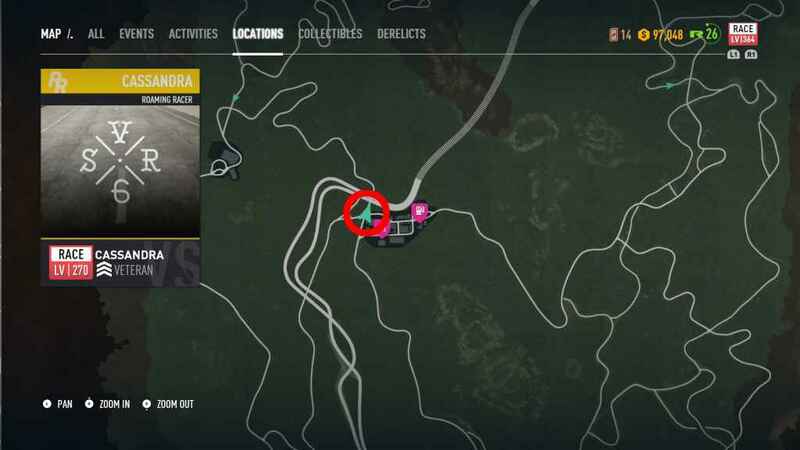 Once done fast travel to the gas station that is near the Midnight Run race event as this is the quickest to complete. Win the race and the trophy is yours. After you’ve located all parts for said derelict car and assembled it (see One Man’s Trash for more information) enter any race and win it. As the description of the trophy states, you need to be last on the final lap of a race event. The best race event to do this will be Hyperspace Circuit which is unlocked during chapter 4. This is best done after the story when you have access to Koenigsegg Regera. To buy the Regera, you will need to have $882,450 in your wallet to purchase it. Once purchased find any straight piece of road and max it. The Regera will be unlocked after you have beaten the story. The Regera can only be bought at the Race Dealership at $882,450. The easiest event to gain this on would be the race event Midnight Run which can be completed in around 1 minute 30 seconds. Drag races are manual gears only. To perform a shift up press the button on your DS4. To perform a “perfect shift,” at the top of the screen will be a bar, once the arrow hits the dark green section of that bar changeup. You don’t need to perform a perfect start for this just perfect gear shifts. 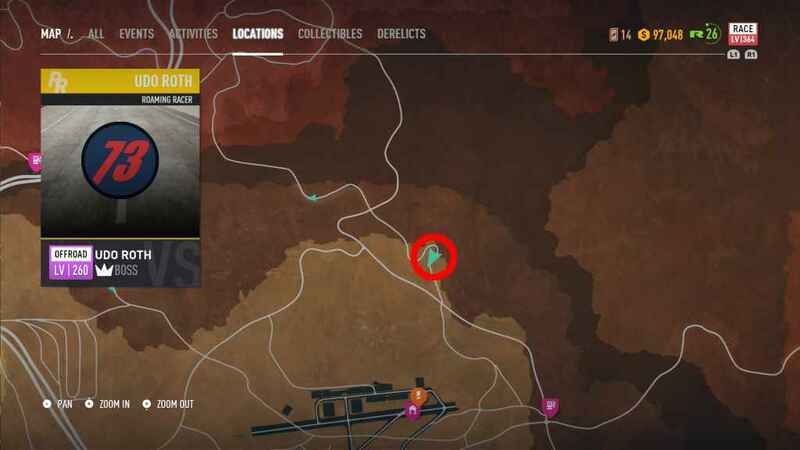 Cops only show up during missions more specifically Jess’s missions. 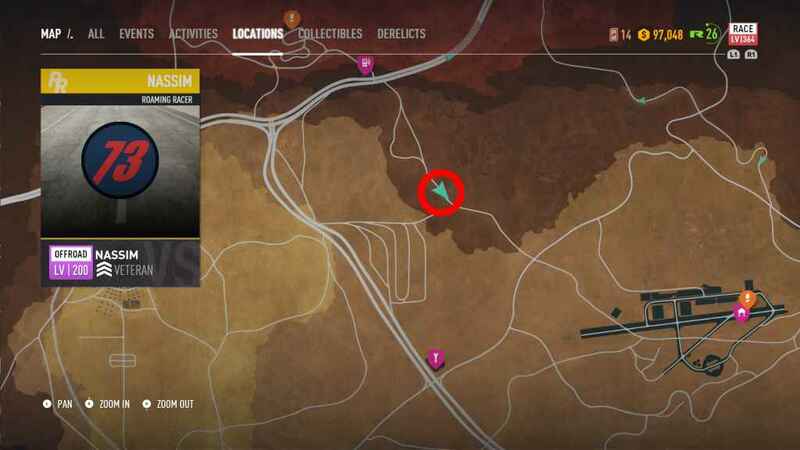 Also, around the map there will be “bait boxes” which will show up when near one. Picking up one of these and dropping them off will also activate the cops. 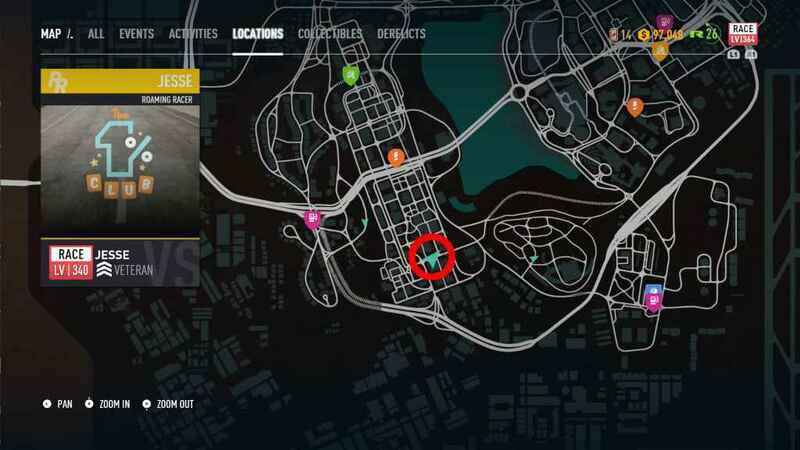 It is likely you will get this without knowing about it, but if you don’t further down the story there will be a mission called “Double or Nothing.” About halfway through this mission, you will be in control of an HGV (heavy goods vehicle) where you can disable the cop cars with one tap racking up the count with ease. To track this press > driver details > outlaw. 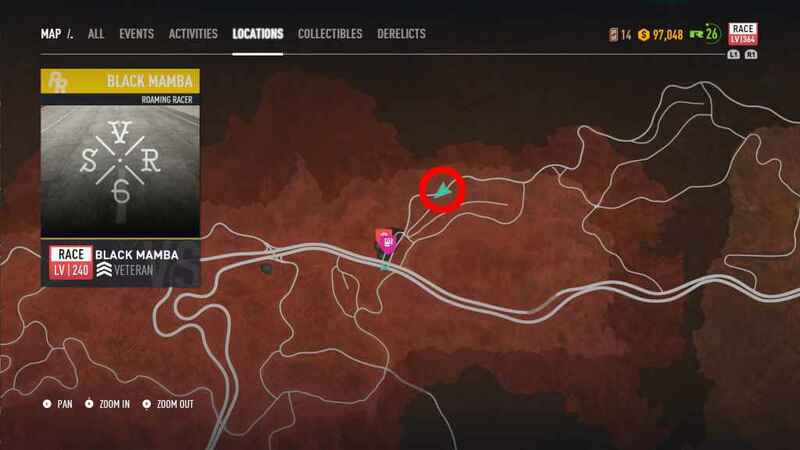 There are three types of activities to do in Need For Speed Payback these are: Drift Zones, Speed Traps, and Speed Runs. It is very likely that you will get 1-2 stars on your very first attempt. To get 3 stars, you will need a decent car with decent speed cars. There are no specifics for cars on certain activities as it will be down to personal preference. 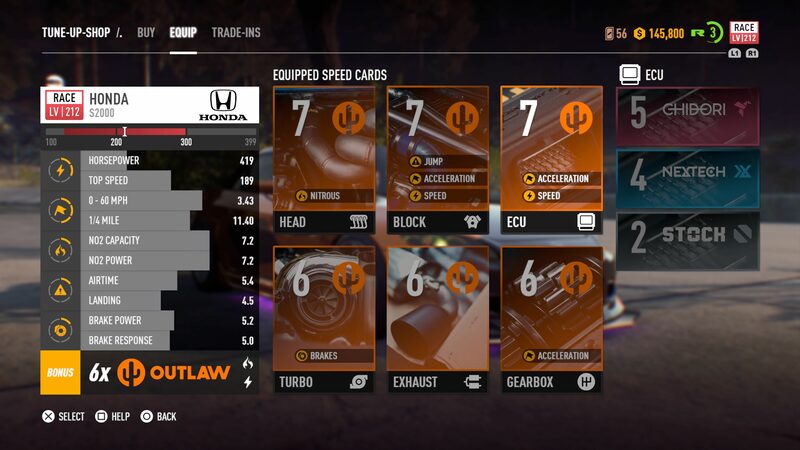 However, for Speed Runs and Speed Targets, you can use the Regera with some speed cards to get most of the 3 stars with ease. For drift events, I would recommend the Mustang, or the BMW vehicles maxed out to 399. You can also change the Live Tuning as well to help you along the way ( – D-Pad). Roaming Racers will only show up once you have beaten them in the main storyline, so it is advised to attempt this trophy once you have finished the story. 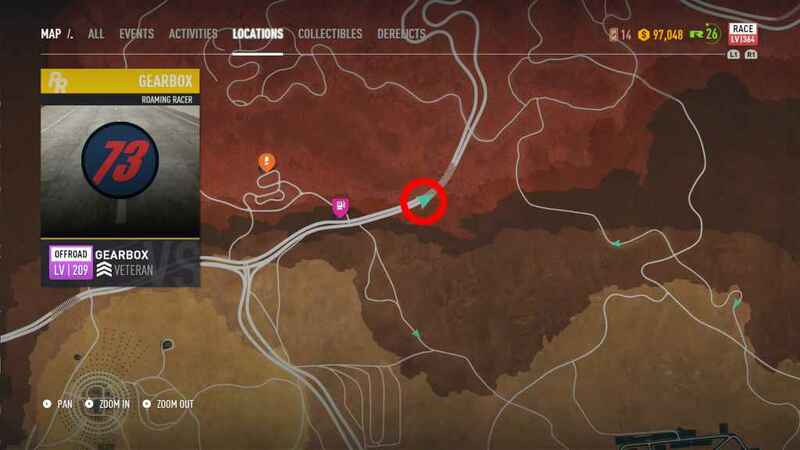 Roaming Racers will be marked on your map via a green arrow, and they have a set route which they follow. To get this trophy, you need to beat the game and then beat the following racers as well as their bosses. To beat a roaming racer, you need to reach 100 points or beat them to the finish line. Once you have defeated the racers on rookie, pro and veteran status, the boss will be available to you. When you come to take on 1% club make sure you beat all of their crew in a Nissan Skyline GT-R Premium (thanks to Gentei for this information) which can be purchased at any dealership for $143,150. This is so you can earn Supercars for Breakfast . You can keep track of this via your Journal. Press > Journal > Roaming Racers. To own the BMW M5 2017, you need to finish chapter 4 and have at least $125,450 on you Once you have met the requirements, head over to any dealership and buy the M5. To own the Nissan Skyline GT-R (1999), you need to finish chapter 3 and have at least $92,850 on you. Once you have met the requirements, head over to any dealership and buy the Skyline GT-R. The Chevrolet Bel Air is a derelict car. Once you have all the parts for the Chevrolet Bel Air, head back to you garage select what type of build you want it to be and assemble it. For part locations, please refer to One Man’s Trash for more information. First off head to a drift dealership and purchase the BMW M5 (this won’t be unlocked until at least after chapter 4 has been finished). The BMW M5 will cost you around $125,450 to purchase. 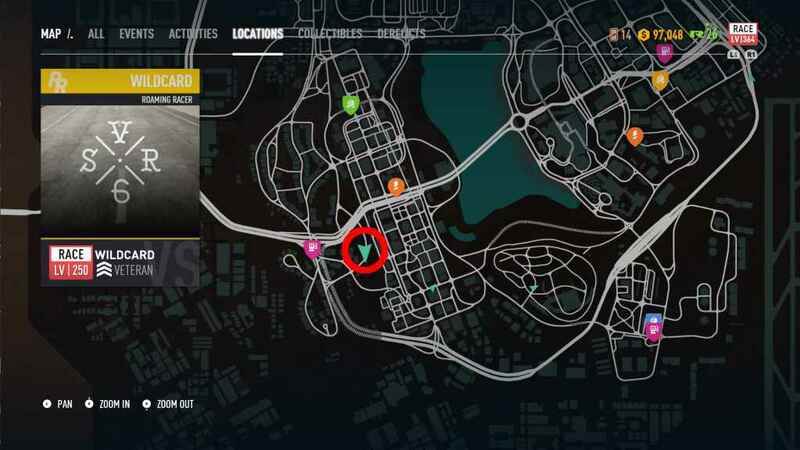 Once you have bought the M5, locate “Drifting the Block” on your map (bottom right-hand corner green arrow icon). This may/may not take you a few attempts to get the required score. 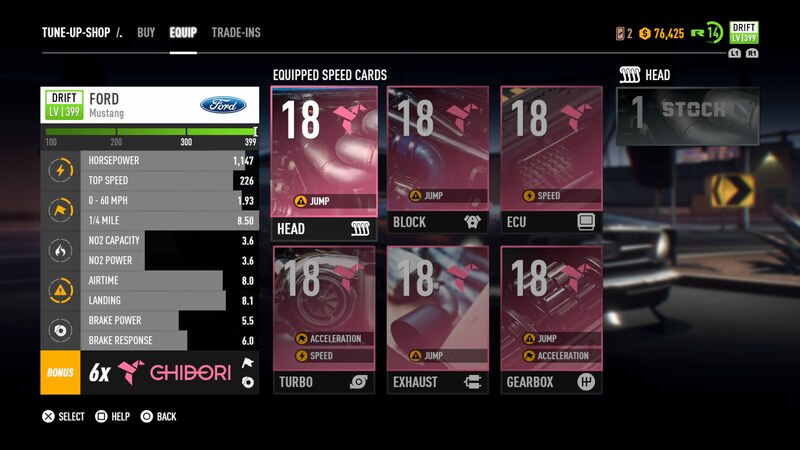 You may need some speed cards first which you can sell later on for tokens.